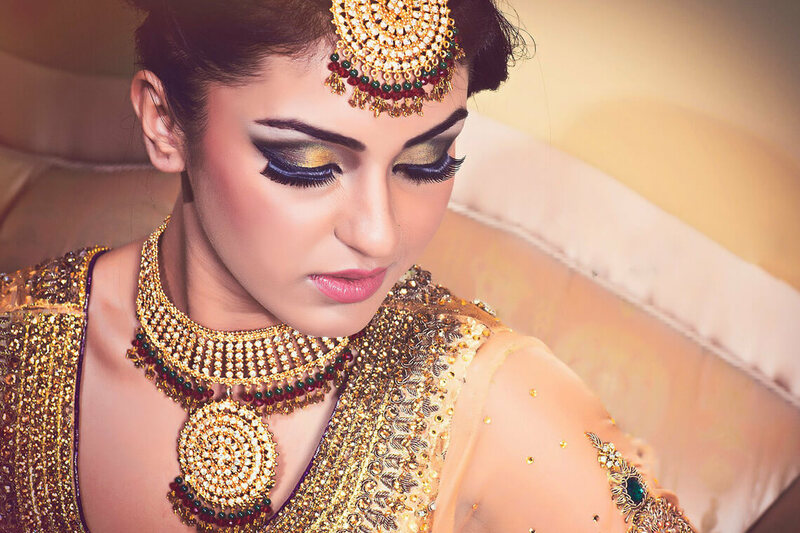 Home » Body Art » So You Think You Know Everything About Tattoos? Tatoo, Oops! Do you know, often misspelt the way I just did, the word tattoo is one of the most misspelled word in English language? If you happen to be the owner of a tattoo, you will know the value of this little ink. 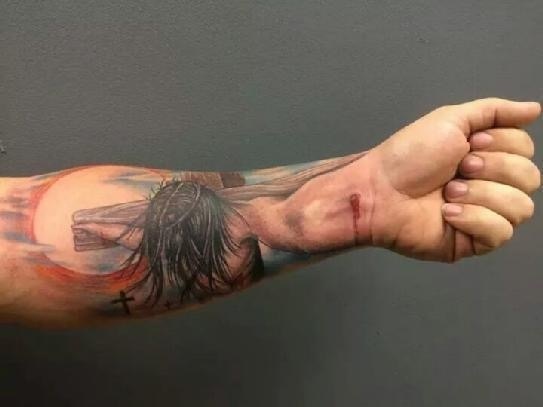 They say a picture is worth a thousand words, so is a tattoo. Once regarded as the stuff of rebels, tattoos are now a way of self-expression. 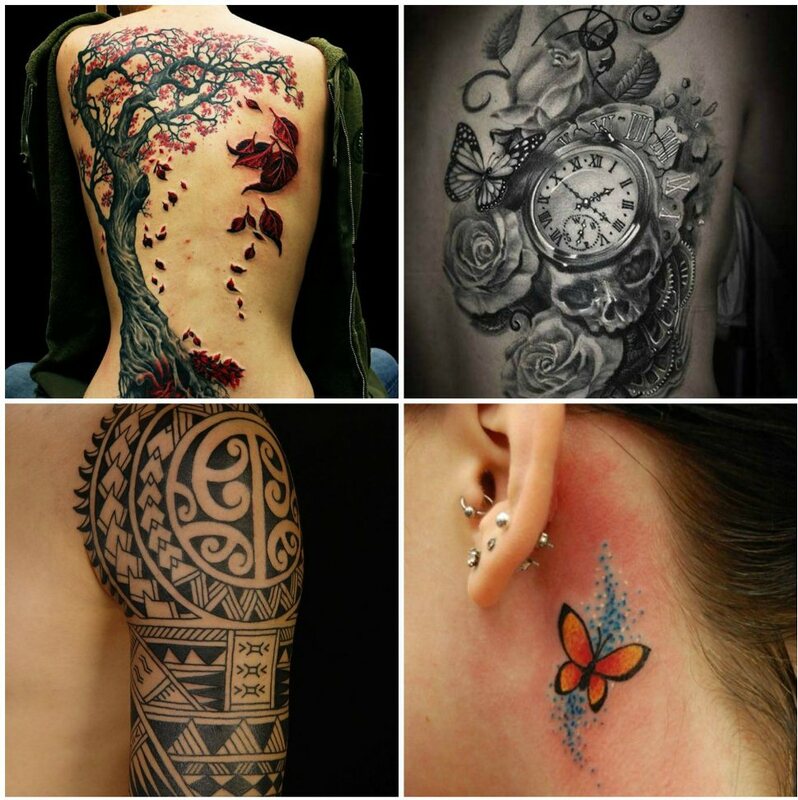 If you are fascinated by amazing facts and you love tattoos, then you don’t want to miss this post. 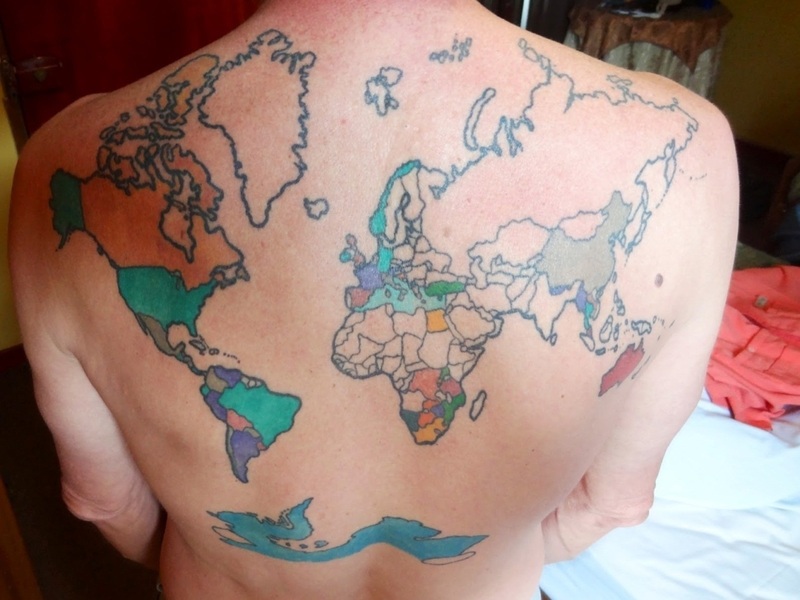 Presenting lesser-known tattoo facts that would make your love for tattoos even deeper. The device that can prick your skin at the rate of 50-3000 times per minute and create magical art is called the tattoo machine or tattoo gun. A modern day tattoo machine has an interesting connection with the great inventor Thomas Alva Edison. Samuel O’ Reilly had the ‘bulb moment’ in 1891 and he patented the idea of a tattoo gun based on Thomas Edison’s Electric Pen. Since then the tattoo machine has undergone many changes. Most tattoo artists modify their machines to fit personal preference. Abracadabra! Tattoos are magical creations but tattoos were once used as magical charms, and they still are. Many people believe that wearing a tattoo can give the bearer special power or abilities. Tattooing is part of the culture of various tribes like Maori and many African tribes. Sailor used tattoos with magical qualities to protect themselves against the plight of the rough ocean. 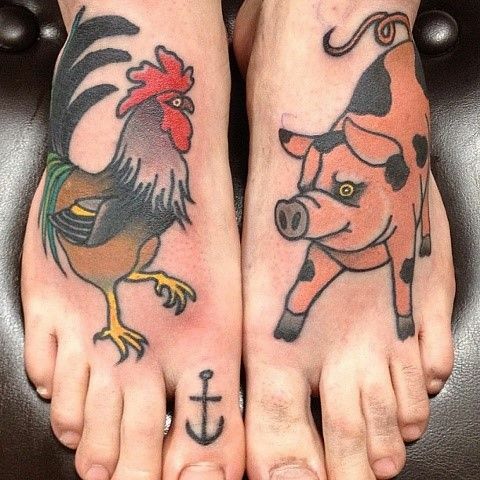 Sailors believed that tattooing the head of a pig works as sure charm against drowning. 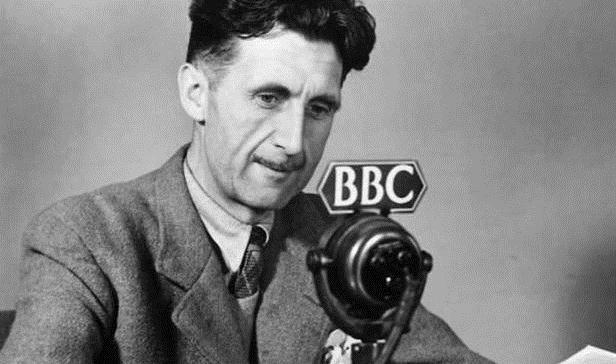 Next time you get moral science lessons for getting inked, tell them the names from this list of historical figures who were least expected to fancy body arts. Guys, so no regrets! You are one tattoo closer to greatness. 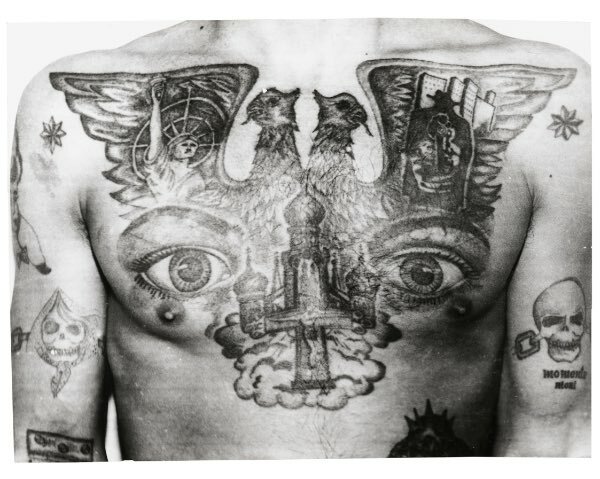 You might have seen in movies, the tattoos flaunted by gang-stars and mafias. 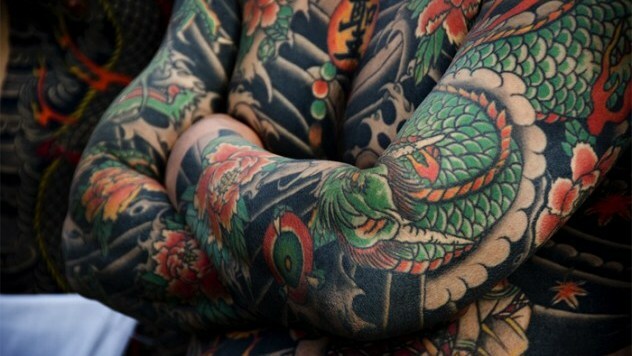 The Russian mafia and the Japanese mafia, the Yakuza are some of the most tattooed gangs. The symbolism and codes in their tattoos reveal ranks and achievements. Tattoos have contributed to the creation and maintenance of group identity of such closely knit groups. Fascinated? Tattoos are a powerful form of expression and a well-crafted tattoo deserves appreciation. Feel the sweet sting of the tattoo gun and flaunt your tattoo with pride. Don’t forget to check out our latest tattoo deals.